Tyler Cook is a graduate of Western Carolina University with a degree in communication, a concentration in public relations and a minor in history. A native of Franklin, Cook is co-founder and publisher of Moonshine Press, a co-op with Eva McCall that published her latest novels, Murder on Haint Branch and Button Box. 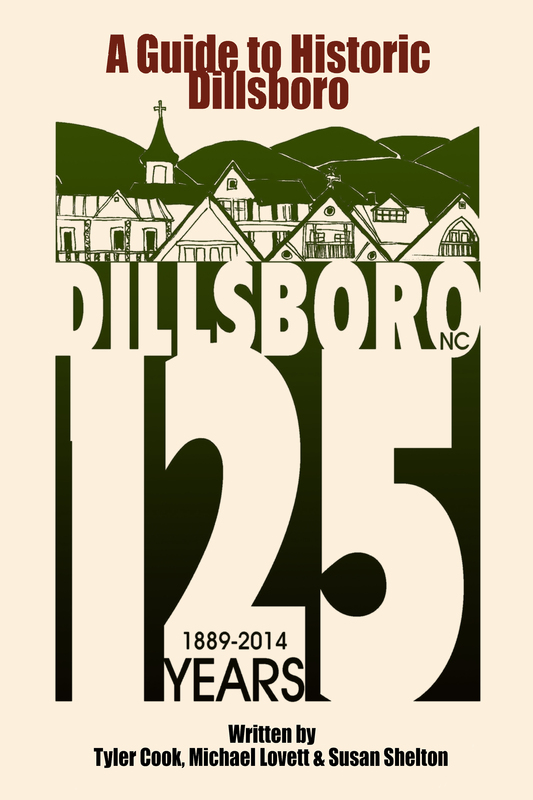 In 2014, Cook co-wrote A Guide to Historic Dillsboro, a book celebrating the 125th anniversary of Dillsboro, NC. Five months later, Cook released his debut novel, The One, a love story set in the Applachian Mountains. 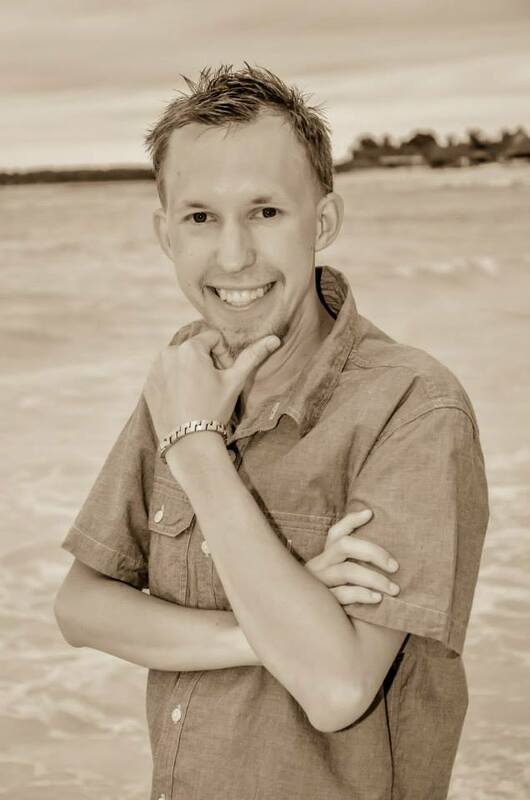 In April of 2015, Cook received the WCU Outstanding Student Achievement award for his work on Dillsboro. Cook wrote his second novel, Aluria, in 2015 and Vigilante in 2016. He is currently working on the next book in the series. Cook is tied closely to the region, currently working at Southwestern Community College, assisting Barbara McRae in her campaign for Franklin Town Alderman, interning with the Macon County Schools Administrative Offices and WCU’s College of Arts and Sciences, as well as volunteering through the New Century Scholars program. Cook plans on remaining in the Western North Carolina area, promoting and participating in Appalachian culture. Dillsboro, North Carolina, is a quaint town filled with historic memories and artistic culture. Since the founding in 1889, millions have flocked to the area to escape from fast-paced living, and enjoy the beauty that Dillsboro has to offer. Sitting on U.S. Highway 441 and Federal Highways 19A-23 and State Highway 107, Dillsboro is a hub for traffic every day and provides a station for historians, artists and outdoorsmen. In A Guide to Historic Dillsboro, Tyler Cook, Michael Lovett and Susan Shelton explore the treasures of Dillsboro and provide a detailed narrative of merchants that work hard to make Dillsboro a thriving town. Not only do they look into what makes Dillsboro so great, but provide tales that make you ponder on how the area has affected the nation, and what you can do to make sure your visit to Dillsboro is enjoyable and memorable. In The One, Eli Cooper never expected love to be this difficult. When someone from his past suddenly reappears, he can’t help but notice the attraction between the two of them. But sometimes, the people that you love may not love you back. Eli must find his way back from heartbreak, and discover a life where his love can be returned. But in order to do that, he must also face his demons, and overcome his greatest fear: Revealing his deepest secret to the world. It’s been a year since Aluria appeared as the hero of Canton. He’s become a myth to many, a hero to some, and a threat to others. Among those who think he is an outlaw are those working at the Major Case Squad, who fear he will go too far and become the villain the vigilante hopes to rid the city of. This fear escalates when people are found murdered with a blade shaped like Aluria’s insignia. Could this new hero really be to blame, and if not, can he clear his name and find the person who is behind everything? That will prove to be difficult when his support, Princess Tessa Warren, is fighting for her ambassadorship in Washington, D.C., and his father, now offering to tell him why he killed Jason’s mother. Vigilante is the second book in The Aluria Adventures and will expose readers to secrets, lies and heartbreak.